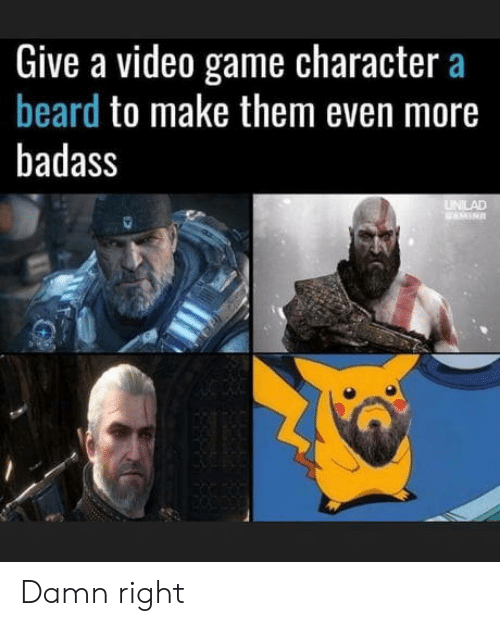 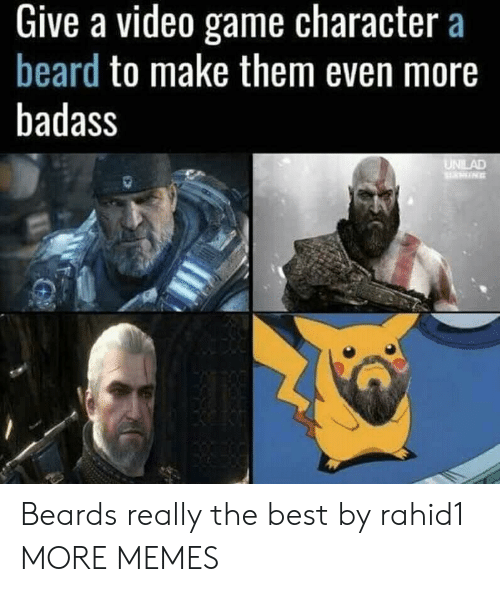 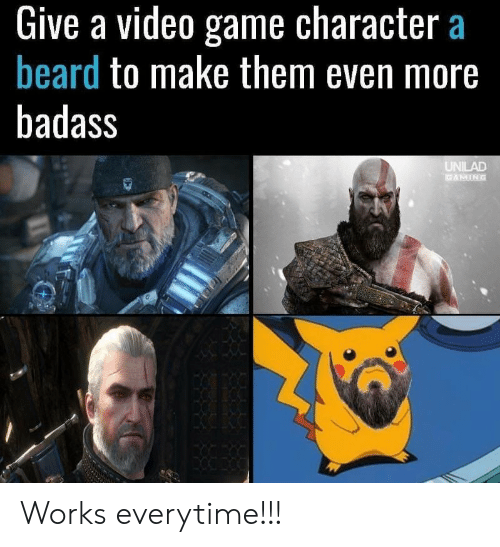 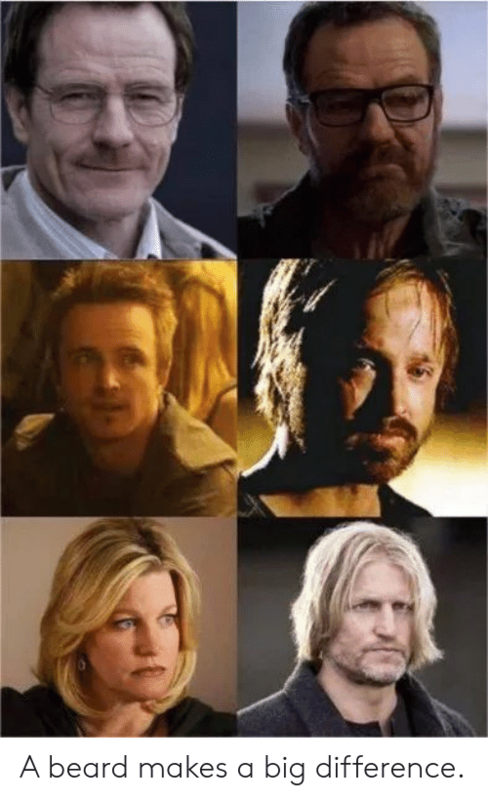 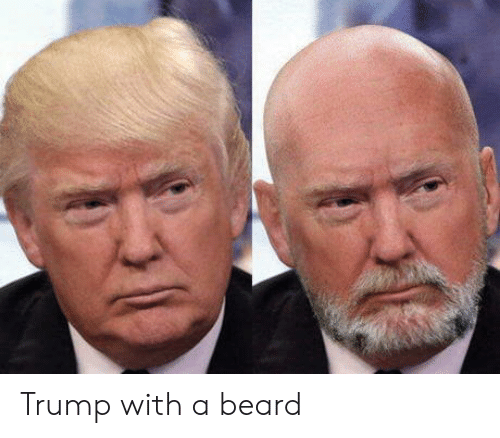 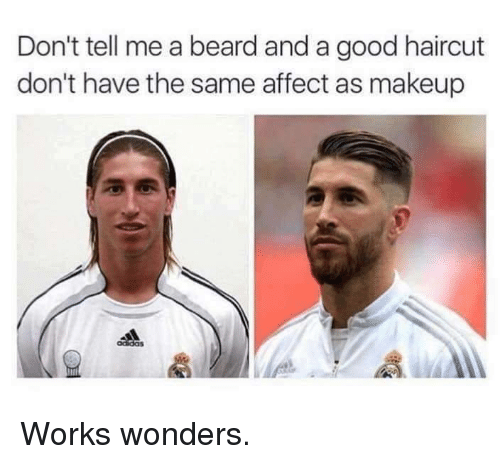 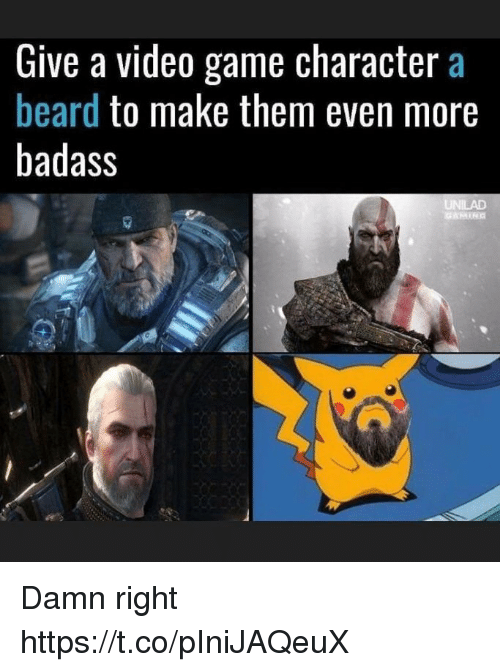 Beard, Game, and Video: Give a video game character a beard to make them even more badass UNILAD GAMING Works everytime!!! 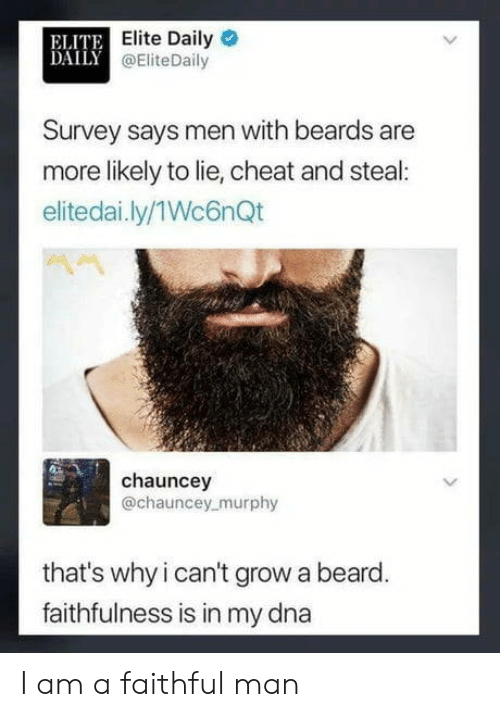 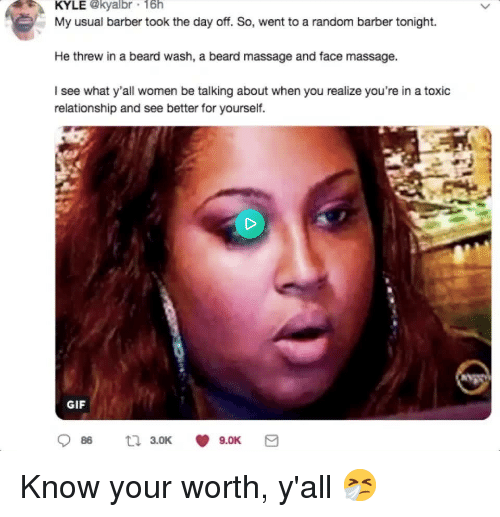 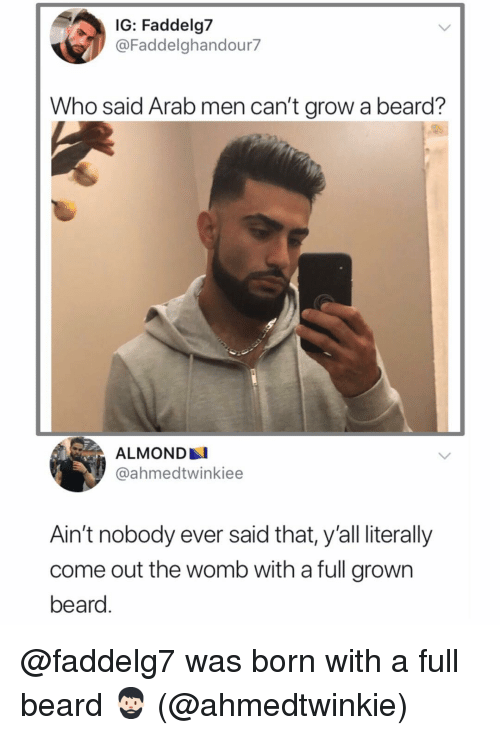 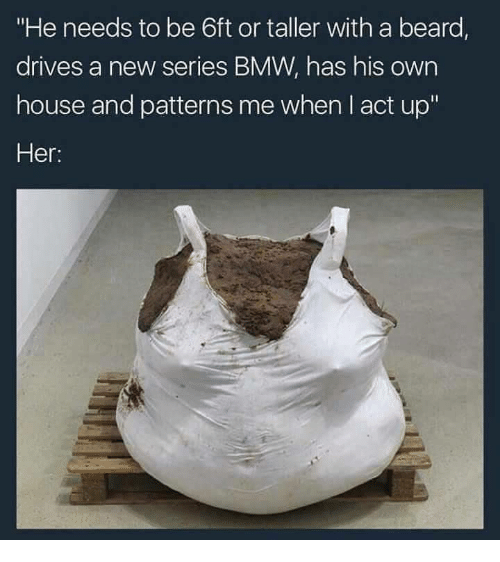 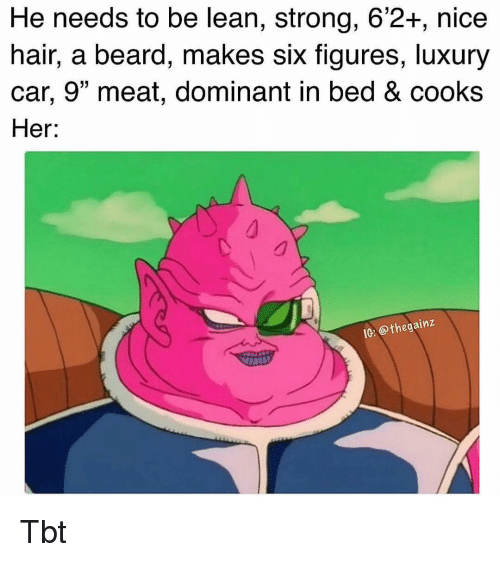 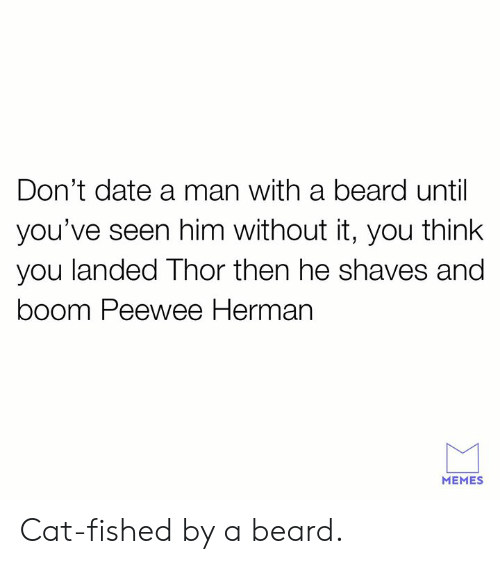 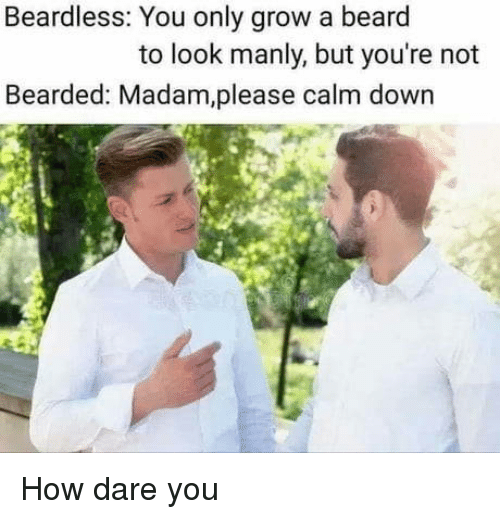 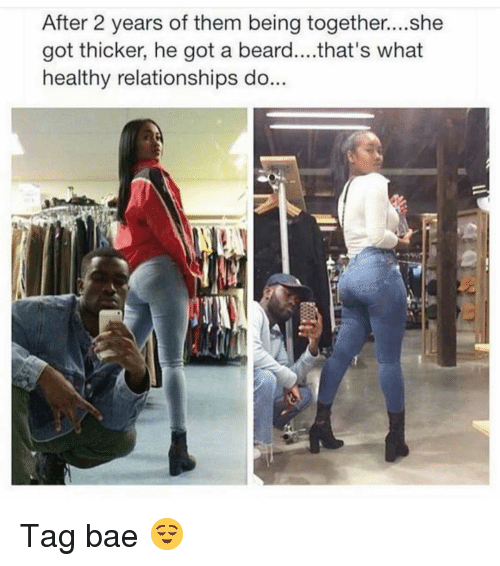 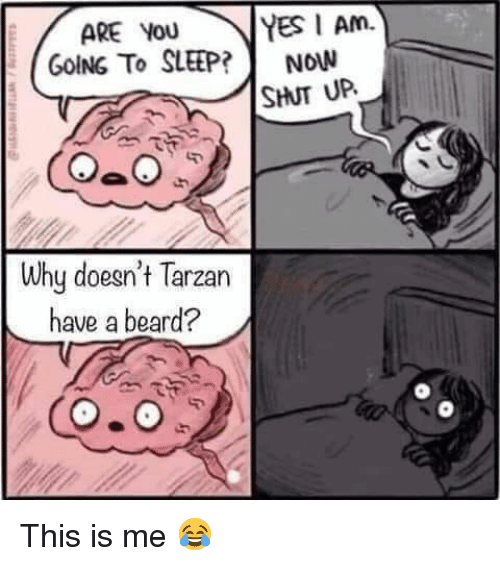 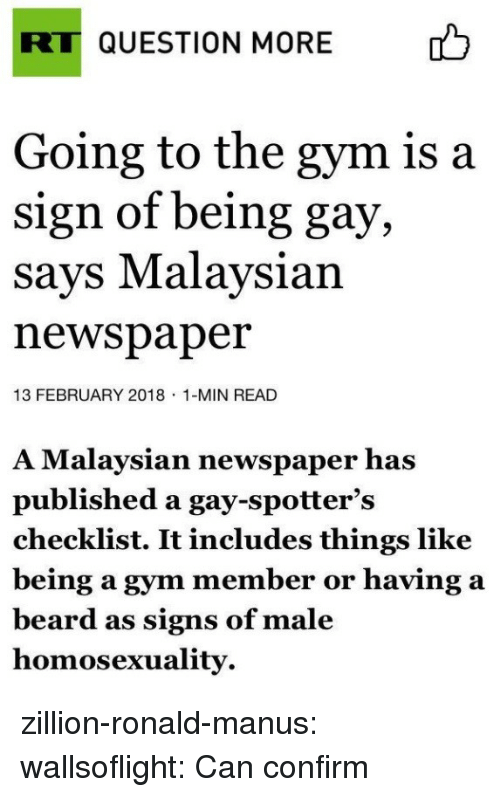 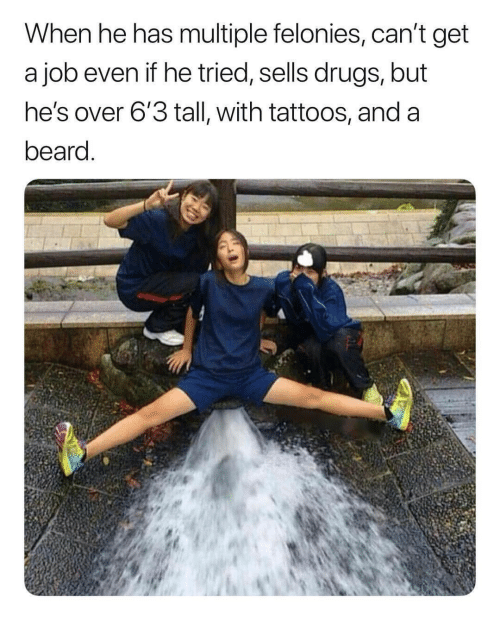 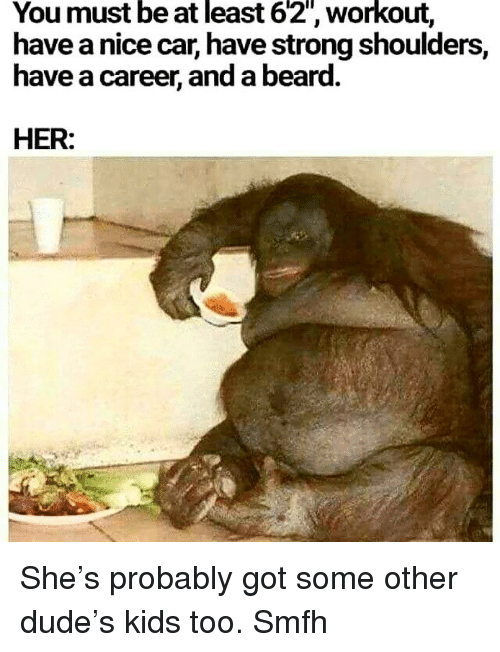 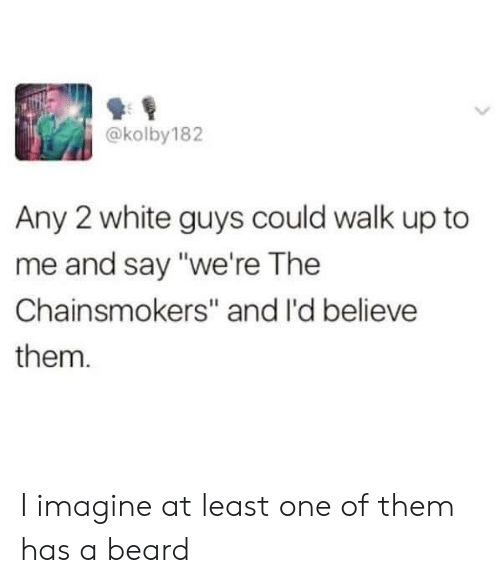 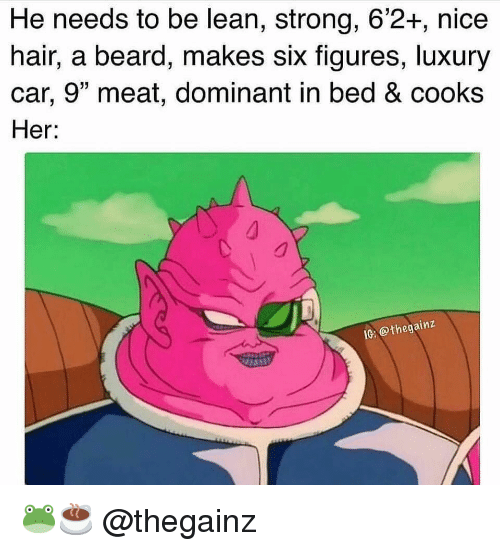 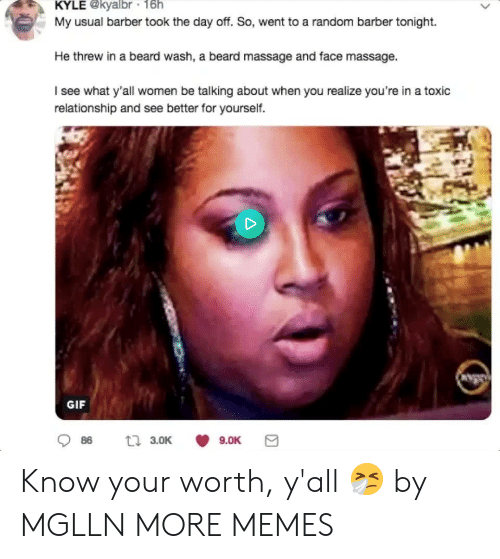 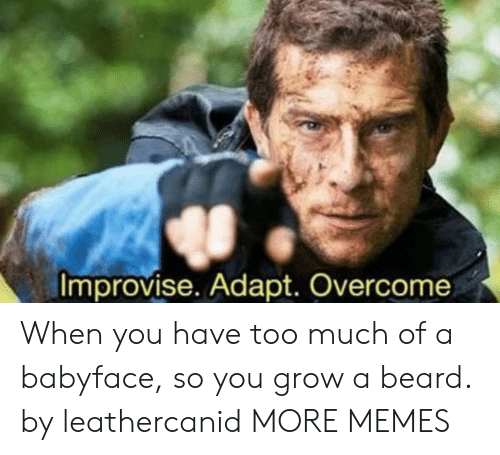 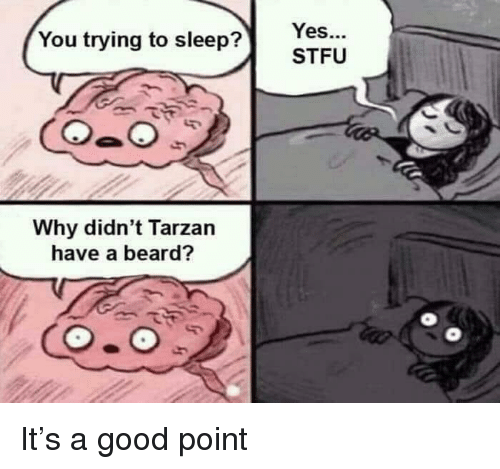 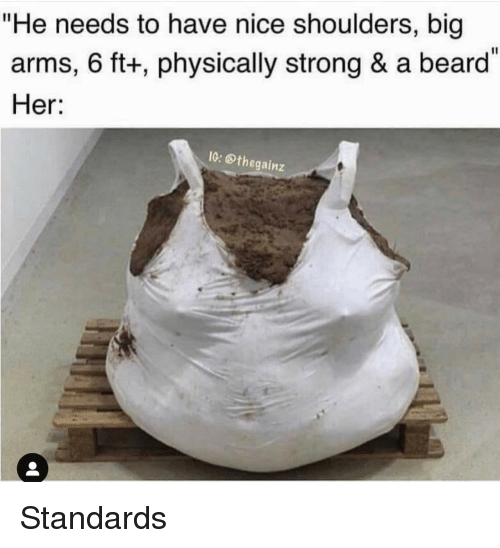 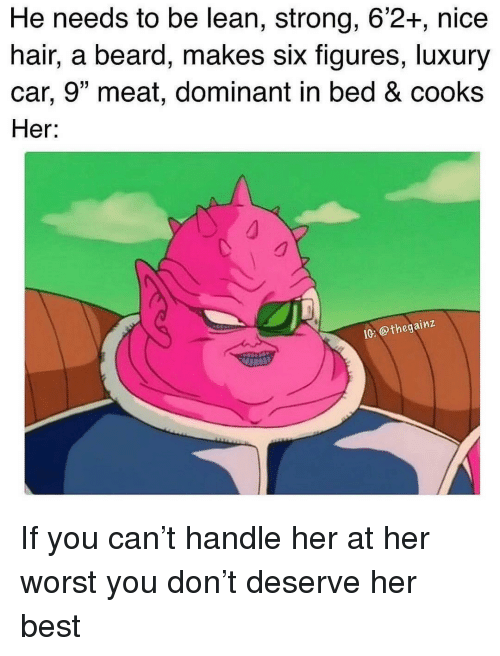 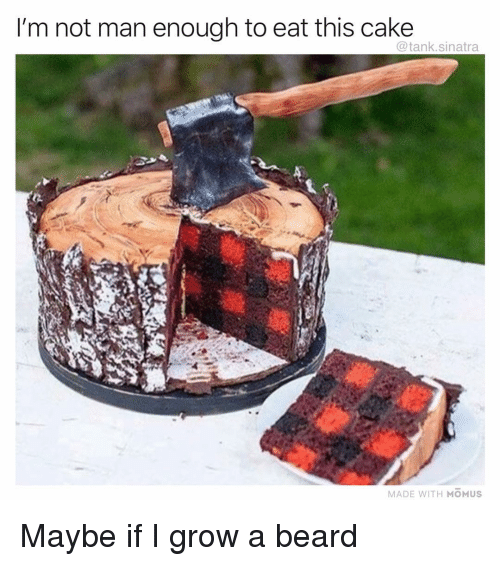 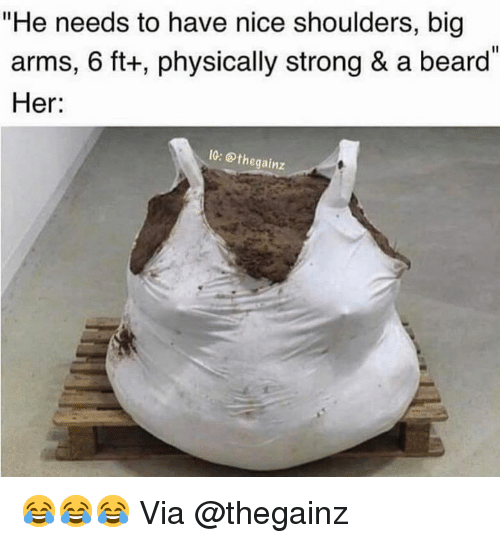 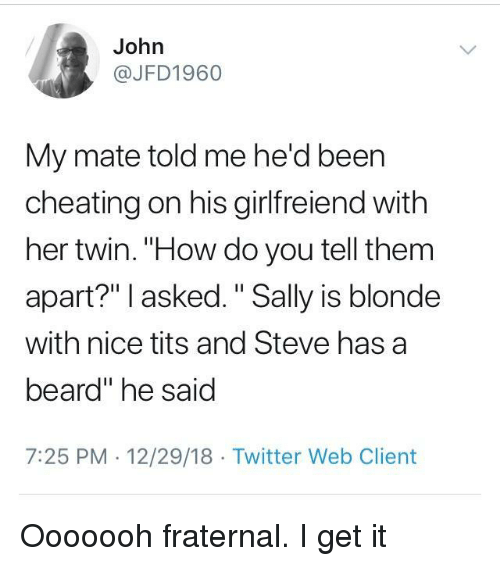 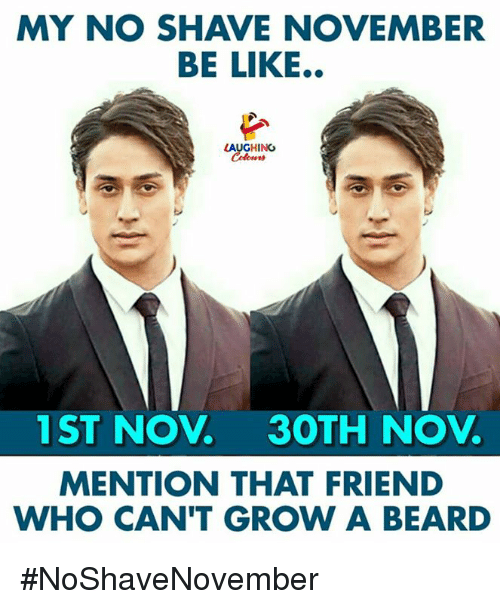 Beard, Haha, and Yes: Beardless: You only grow a beard to look manly, but you're not Bearded: Madam,please calm down Haha yes. 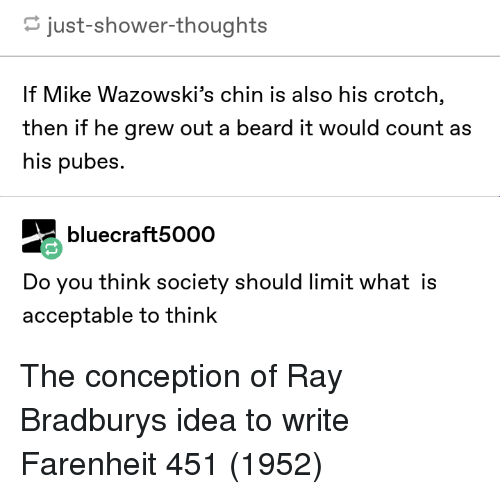 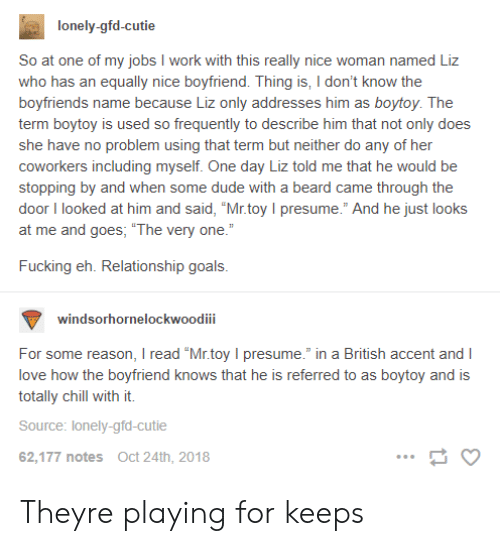 Beard, Club, and Tumblr: Give a video game character a beard to make them even more badass laughoutloud-club: Why not? 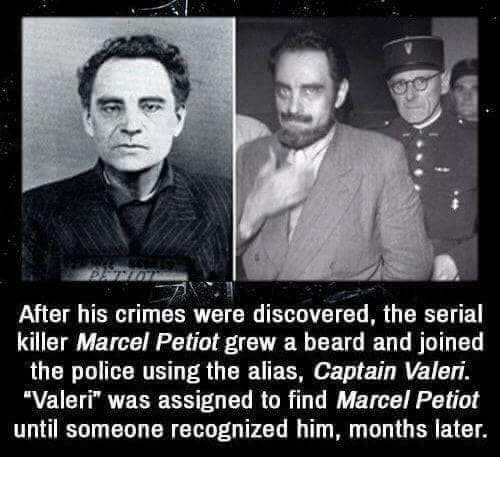 Beard, Police, and Serial: After his crimes were discovered, the serial killer Marcel Petiot grew a beard and joined the police using the alias, Captain Valeri. 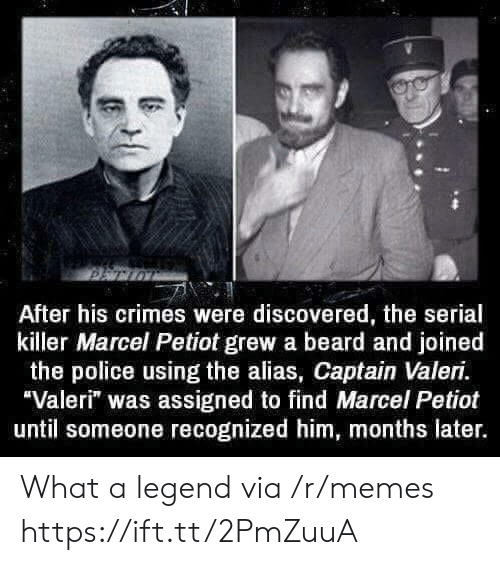 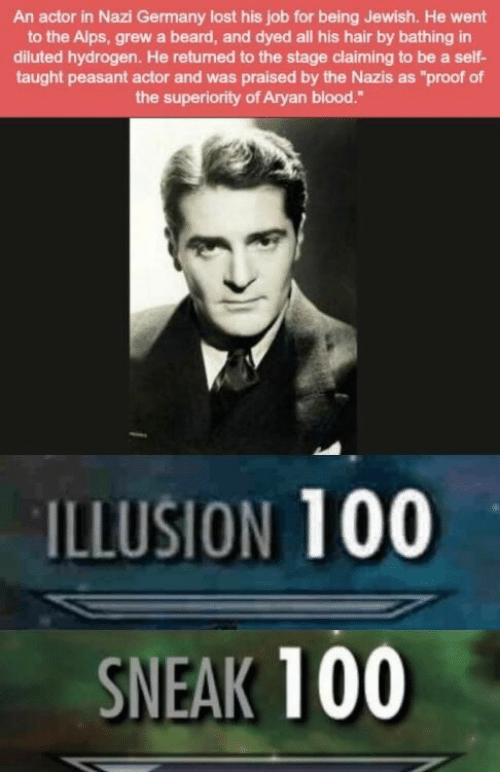 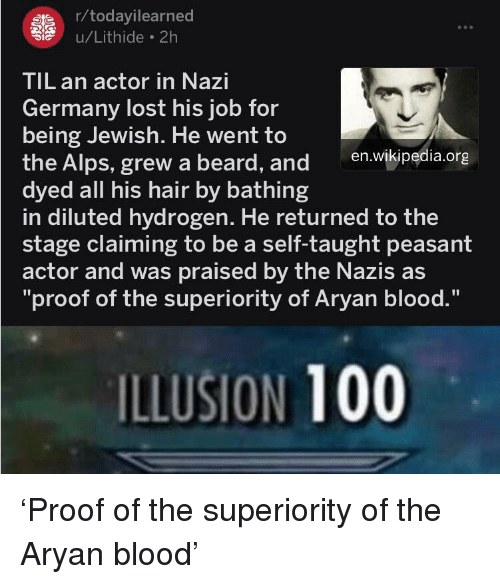 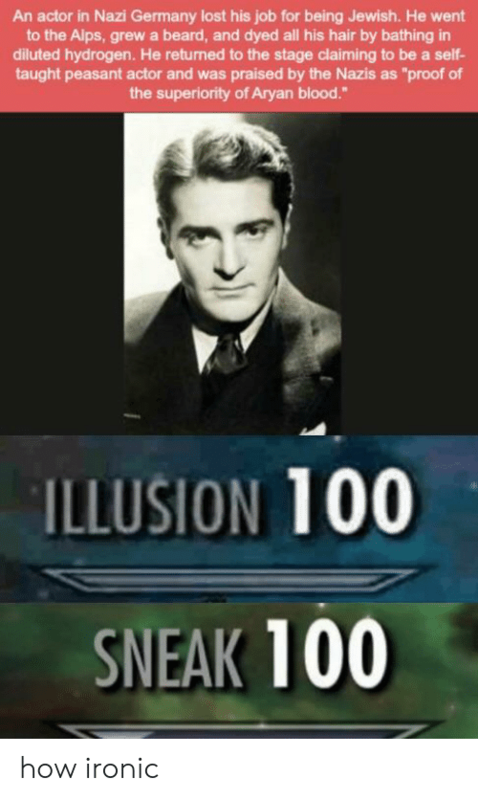 Valeri" was assigned to find Marcel Petiot until someone recognized him, months later.